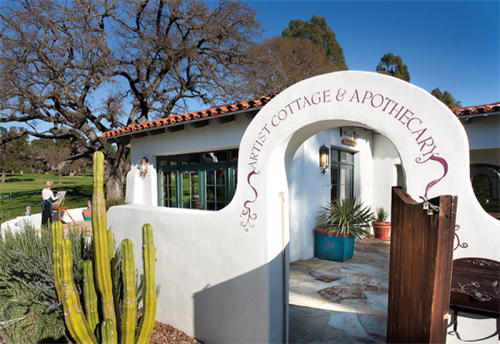 Since 1923, vacationing guests have sought the tranquil pleasures of the historic Ojai Valley Inn, a AAA Five Diamond property located on 220-tree shaded acres, located just an hour and a half north of Los Angeles and half-hour south of Santa Barbara. Affirmed by its many prestigious awards, the legendary Inn is one of the nation's unique hidden treasures. For reservations, please call (866) 558-8088, or visit us at www.ojairesort.com.